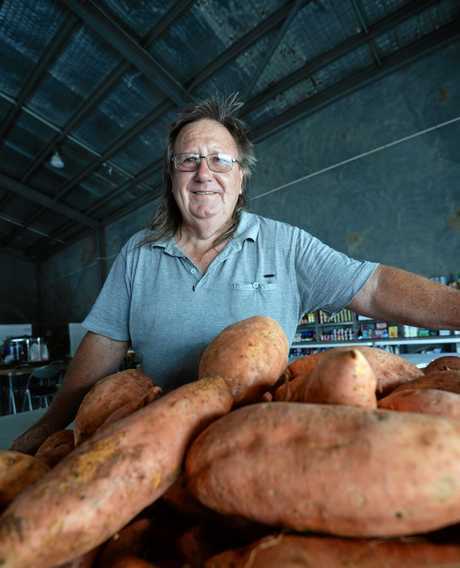 HAVING seen how community support turns to action in times of need, Rockhampton man Mal Holmes knows Queenslanders are going to throw their support behind residents living through catastrophic weather conditions in North Queensland. 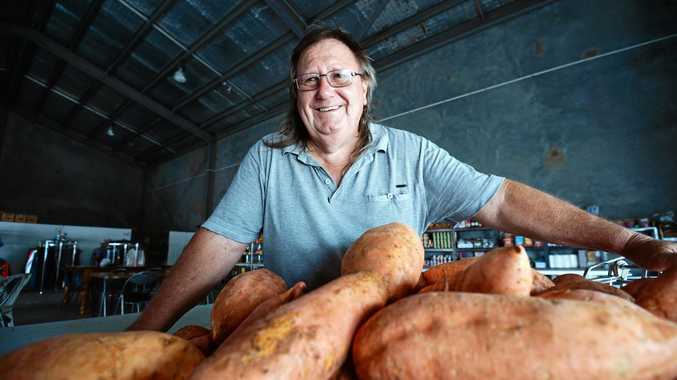 Mr Holmes' organisation Hands of Compassion has come together with another local charity, Care and Share Rockhampton, to collect donations for residents in North Queensland to help get them back on their feet after the worst flooding in years. "It is good to show support to people," he said. "I am sure when the cyclone was here and the floods, those people helped us out too so it is good to give back. "One thing that is so important when something like this happens is to support the local economy and buy locally. "People need to spend money in their own community when these things happen to help get the community back on track." Looking for donations of tinned foods and other non-perishable food items, baby formula and products and women's health products, Mr Holmes said any donation was welcome. Donating food and other products is not the only way to support those in need Mr Holmes said. "If people wanted to donate money they can do that through us," he said. "We have a special account, a deductible gift recipient account. So people can give anything over a couple of dollars, they can get a tax receipt and that will go into an account and that will be given to a charity like St Vincent de Paul who will then distribute that money." 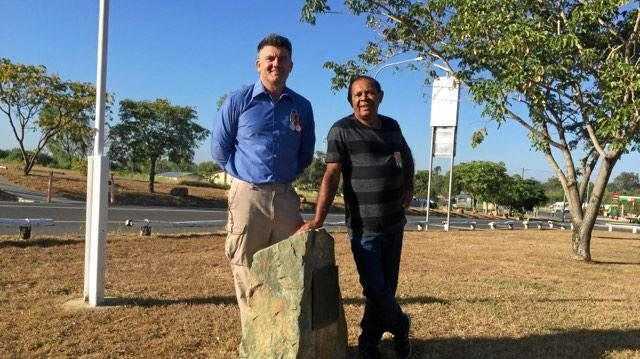 With people from Care and Share set to travel to Townsville as soon as it was safe, Mr Holmes said it would be good to take a full load. 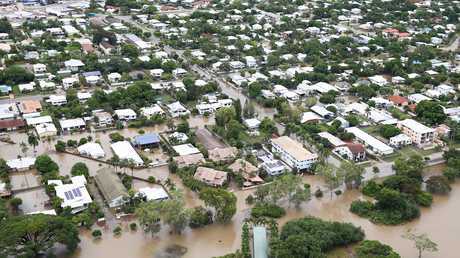 "Someone from Care and Share will be travelling to Townsville with a ute and trailer when it is safe to do so. It just depends on when the roads reopen," he said. Please make sure all donations are clearly marked with Townsville. Any further enquiries should be made to Hands of Compassion or Care and Share.